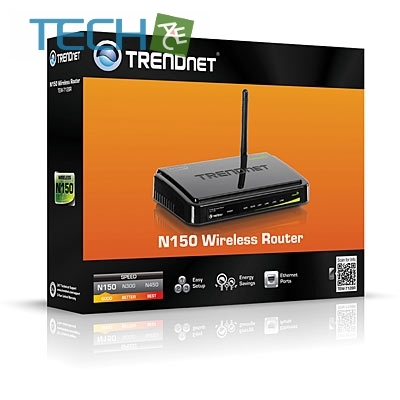 TRENDnet’s Wireless N150 Router, model TEW-712BR, provides reliable 150Mbps wireless n speed and coverage to share files, play games, and surf the Internet. Advanced encryption protects your wireless network, Access Control tools help block unwanted websites and unknown users, and embedded GREENnet technology reduces power consumption by up to 50%. WMM® Quality of Service (QoS) technology prioritizes gaming, Internet calls, and video streams. Wi-Fi Protected Setup (WPS) connects other WPS supported wireless adapters at the touch of a button. LEDs on the front of the router convey device status. Network wired devices to the four Fast Ethernet ports on the back of the router. 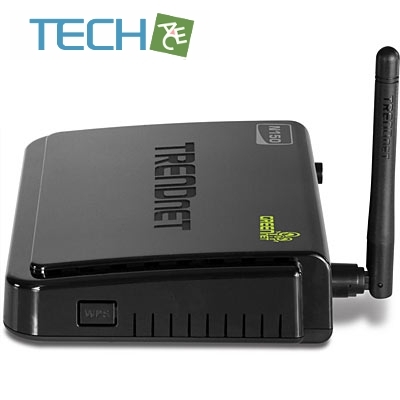 The TRENDnet TEW-712BR Wireless-N Broadband Router features advanced encryption protecting your wireless network, whilst the Access Control tools help block unwanted websites and unknown users. 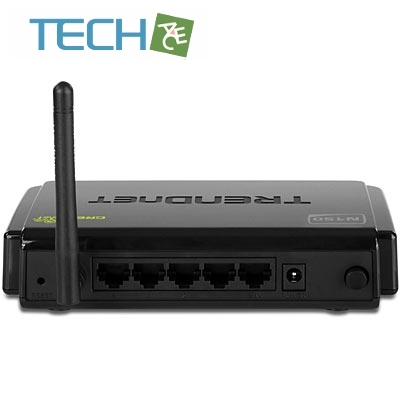 Wi-Fi Protected Setup (WPS) connects other WPS supported wireless adapters at the touch of a button. 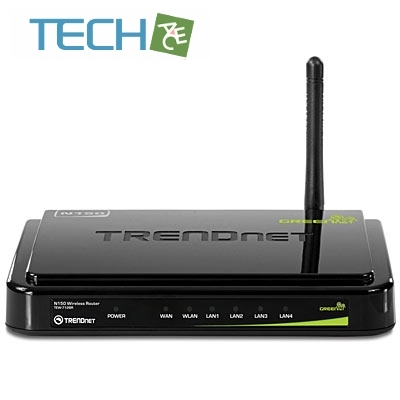 With embedded GREENnet technology this TRENDnet TEW-712BR reduces power consumption by up to 50%. 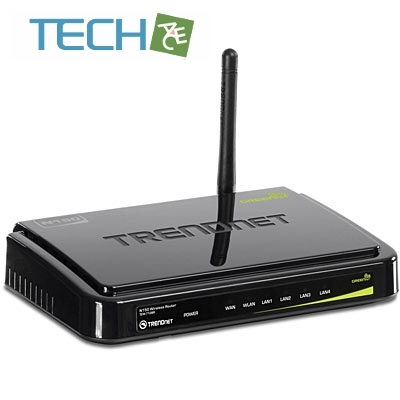 The TRENDnet TEW-712BR also comes with WMM Quality of Service (QoS) technology prioritizing gaming, Internet calls, and video streams.